Townhouse Style Condo! 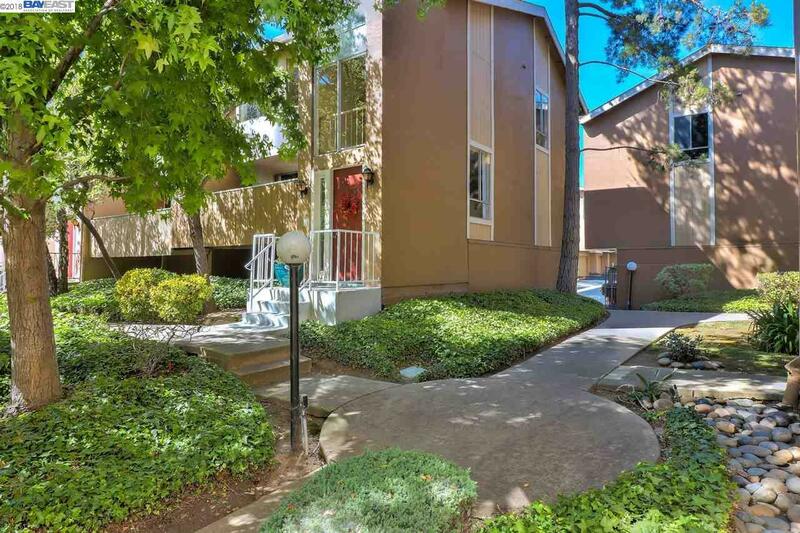 Great opportunity at a great price!Lovely corner unit 3 bed/3 bath condo with a spacious two-level floorplan, high ceilings, 2 master suites, remodeled bathrooms, and newly painted inside. The generous family room features a charming fireplace and sliding glass doors to the covered patio. The separate dining room opens to the spacious kitchen with new tile flooring, plenty of cabinets, and a window over sink - just perfect for the family chef! One bedroom with a full bathroom are located downstairs. Walk upstairs to find the elegant and spacious master suite with vaulted ceilings boasting large windows, a generous dressing area, and a lovely remodeled bathroom with double sink vanity. One more bedroom and another bathroom are also at the upstairs level. Welcoming front curb appeal and mature landscaping, community pool, spa, and tennis court, all maintained by the HOA. This desirable community provides you with easy access to major shopping, schools, and commute.